The loss of pets many people experience on different ways. It can be really stressful and painful for all pet lovers, and very often it’s very difficult for them to deal with it. Some of them would like to bring a piece of loved pet, even after it passed away, wherever they go, and forever. It may sound a bit eccentric and even morbidly, but thousands of people obviously doesn’t think so. The idea emerged a decade ago, and now a handful of companies from UK, America, Swiss, Russia are offering people the ability to immortalize their pets, by turning its cremated ashes into piece of jewelry, diamonds specifically. 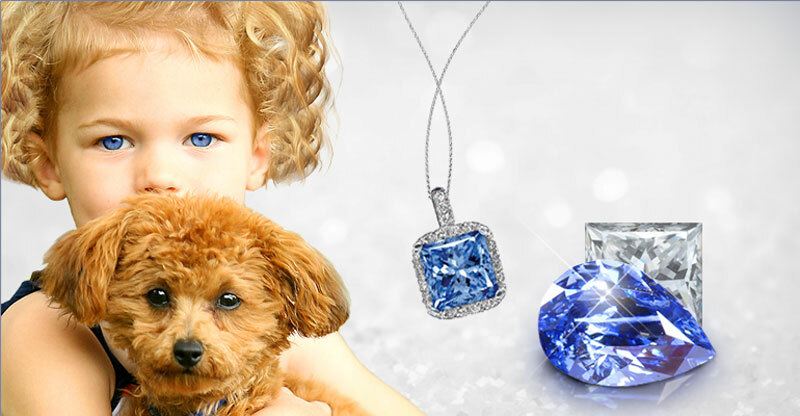 To provide a lasting memory on your pets, that endures just as a diamonds, these companies create genuine memorial diamonds using carbon extracted from cremated ashes or lock of hair. It’s a way not only to remember the animal, but also to have a physical piece of them wherever be. Some gems start at about $250, while pet diamonds cost at least $1,400, with prices based on color and size. The diamonds have the same physical properties as mined diamonds. Trend to immortalize pets by turning them into jewelry is constantly growing, so many companies who specialise for that are struggling to attract more and more customers by extending activities from usual animals such as cats and dogs, on rabbits, horses and an armadillo. 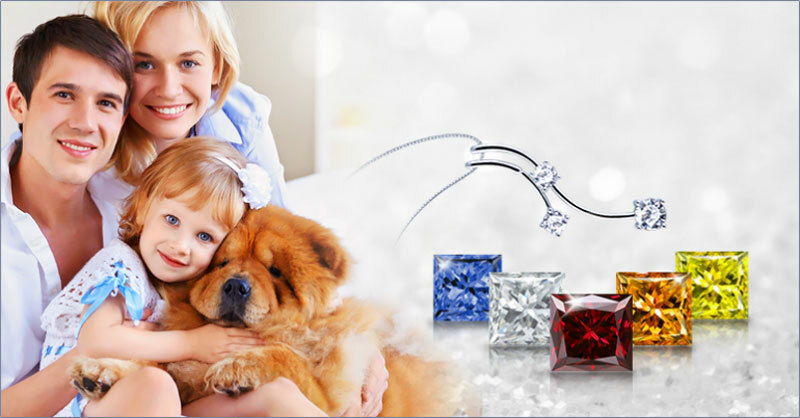 LifeGem, Memorial Diamonds, DNA2Diamonds and PetGems are just some of the companies that offer the eternal memory of your pet in a shape of ring, pendant or other jewelry pieces. For those pet owners who have lost their beloved pets, there are companies who turn departed pets into gems, to give pet owners the chance to remember their pets everyday.